Unzip Logic System is a well-known SEO company in Greater Noida which offers outstanding Digital Marketing and SEO services provides in Greater Noida and delhi NCR for all types of businesses with guaranteed result and we Offers complete Digital Branding and solutions for online Business marketing solutions. 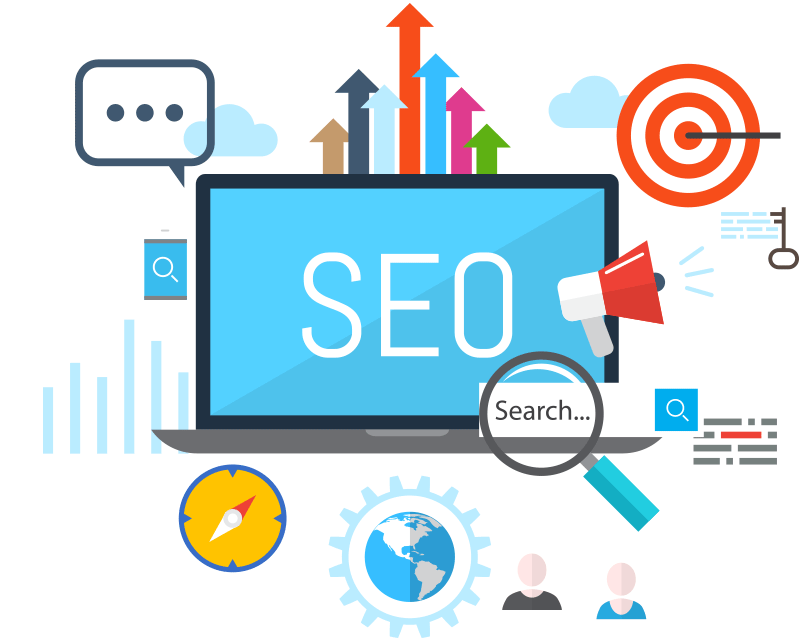 Why are SEO services needed for website or blog owners? SEO is done by On-page and Off-page. On-page SEO involves title tag, Meta tag, heading tags optimization, keywords optimization, and image optimization, cross Linking, content optimization and much more on the web pages. Off-page SEO is done for getting external link sources or backlinks. If someone says about your website on his own website, it would be a better chance to get your website top ranked by the search engine. In off page SEO, we do directory submission, forum posting, PDF/PPT submission, blog posting, article submission, infographic submission on high Domain Authority Sites to achieve quality back links from those sources.